Garbhein is a small Family run business Husband and Wife team Lindsay and Susan Johnston. 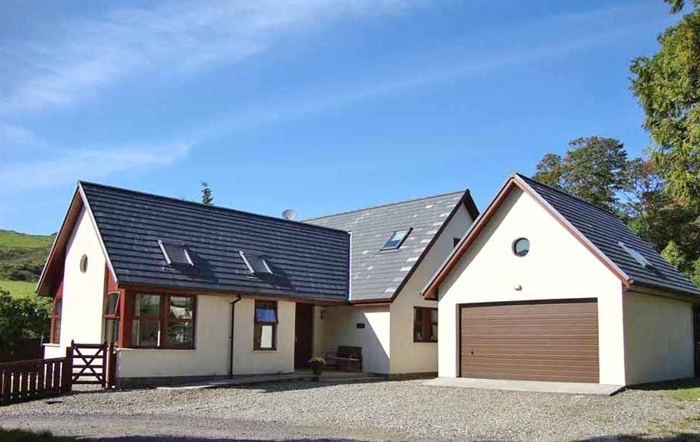 Garbhein is located in the centre of the small rural village of Kilmelford, near Loch Melfort, amongst the rolling hills and beautiful scenery of Argyll. 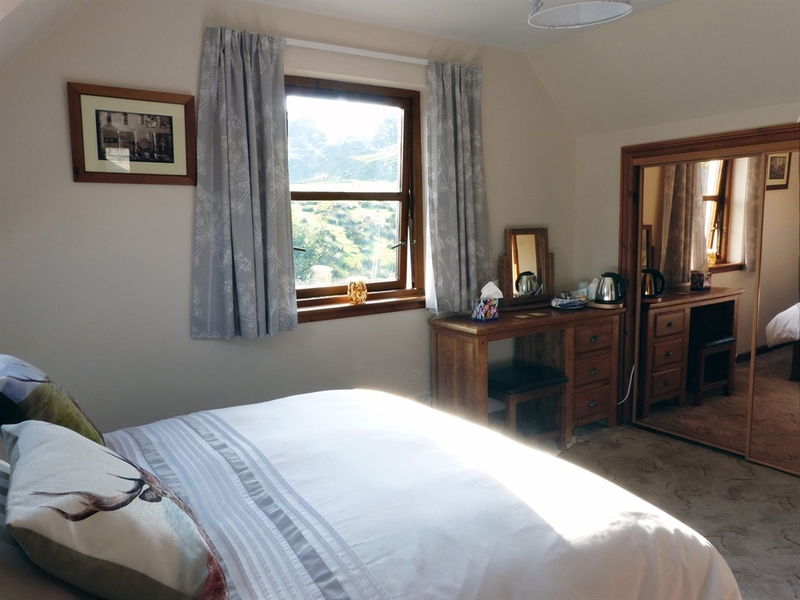 The town of Oban is only a 20 minute drive away.Garbhein has two double bedrooms on the first floor both with en suite shower rooms, courtesy tray, and television. There is ample free private parking for guests beside the house. Bicycles and motor bikes can be kept overnight in our large garage. Garbhein is the ideal location for a relaxing getaway. 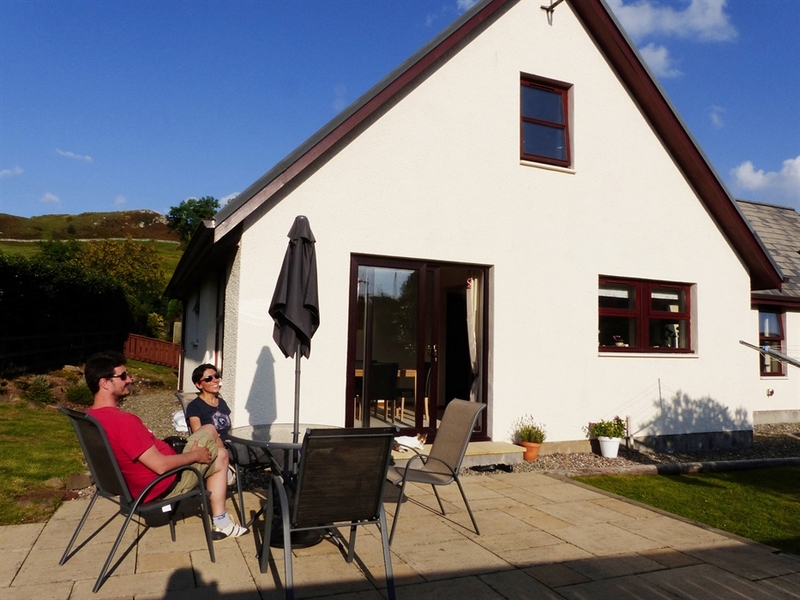 The house is directly opposite the Cuilfail Hotel which offers excellent home cooked bar meals, and there are three other restaurants a short drive away.